Life is so much better in the Zone! Most people let others tell them who they should be, what they should believe, and what they should do. No more. Learn how to discover what makes you truly you, and how to live and work in a way that lets you be your best. We all need some help getting into our Greatness Zone – the place that allows you to do what you are good at doing and love to do. Your best life is when you live and work in your Greatness Zone. This book will help you do just that. 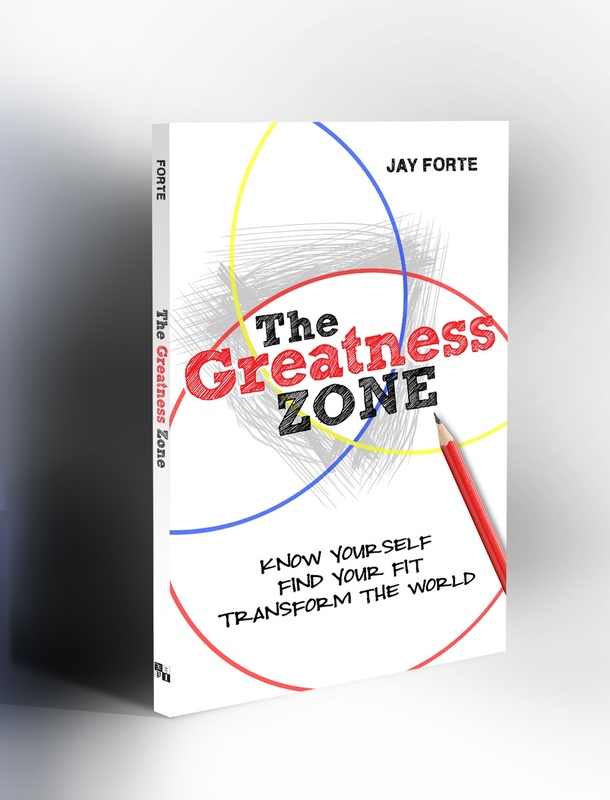 The Greatness Zone introduces the Five Rules for a Great Life through a story of Mary and Mike, two college freshmen. Mary is confident and clear about what she wants for her life; Mike is not. During the story, Mary shares how she learned to know herself and to go after the things in life that matter to her, and Mike uses her approach to make great changes in his life. How to determine what you are good at. How to determine what you are passionate about. How to determine what your definition of success is. How to find your best place in today’s world. Have your employees read the book. Read it for you to be sure your choices about both work and life fit you. You own your life. Be sure you live it in your Greatness Zone. Consider taking The Greatness Zone to the next level with your employees by reading FireUp! Your Employees and Smoke the Competition and learning about the FireUp! Process. Who are you and what do you want from life? What are your unique abilities and where do you fit? What is your purpose or special thing you are here to do? These are questions only you can answer. But we can help. Life Possibilities is a 4-week, manual-based and coach-facilitated program to help you discover and develop life possibilities that fit the real you. 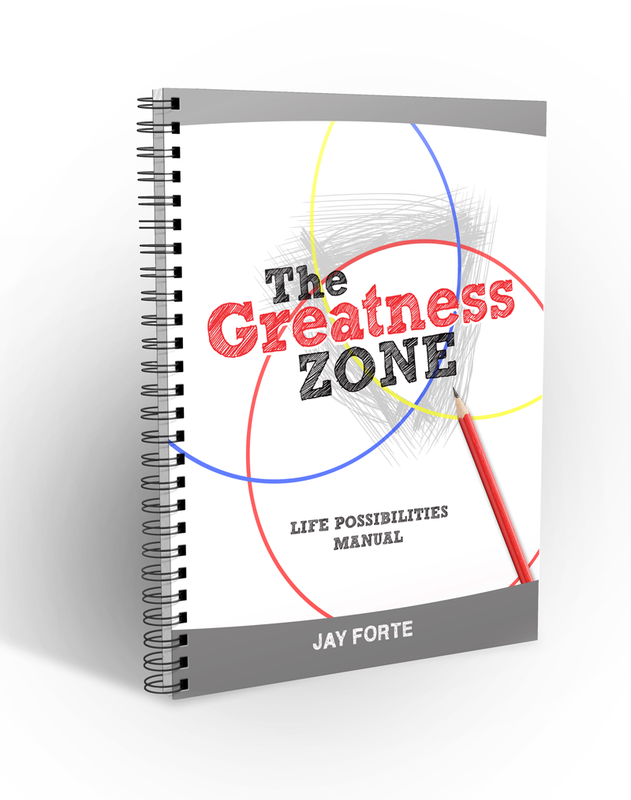 Whether to identify your first career, initiate a career change, develop self-awareness and self-confidence, work on being authentic, or just to learn how to create meaningful work and life opportunities, the Greatness Zone’s Life Possibilities process can help you become more in charge of your own life. The program is designed to let you work at your own pace with your personal coach who is certified in the Life Possibilities process. As part of this program, you will meet weekly with your coach at an agreed upon time. Four sessions are included to have support and guidance in the process and activities to help you learn how to establish direction for your work and life goals. Whether you’re interested for you or for someone you know, click below to get more information. You are thinking about careers – maybe you are graduating from high school or college and are starting new. Maybe you’re changing careers because your workplace is making you change. Or maybe you’re bored and feeling like you are not in your sweet spot. You need some career possibilities. There are so many choices – how do you know what is for you? What career or direction makes sense for your abilities and interests? These are all important questions to answer before you just plow ahead, doing what others do or what others tell you to do. The reality is that you will be the one who will have to live the life you are creating – so make some wise choices now. Career Possibilities is for anyone at any age who is working, going to work or needs to make a change about work. This program can help you tackle a variety of work-related challenges, such as managing/seeking a career change, identification of your first career, developing self-awareness and self-confidence, working on being authentic, or just wanting to know your strengths to show up bigger, bolder and better at work. 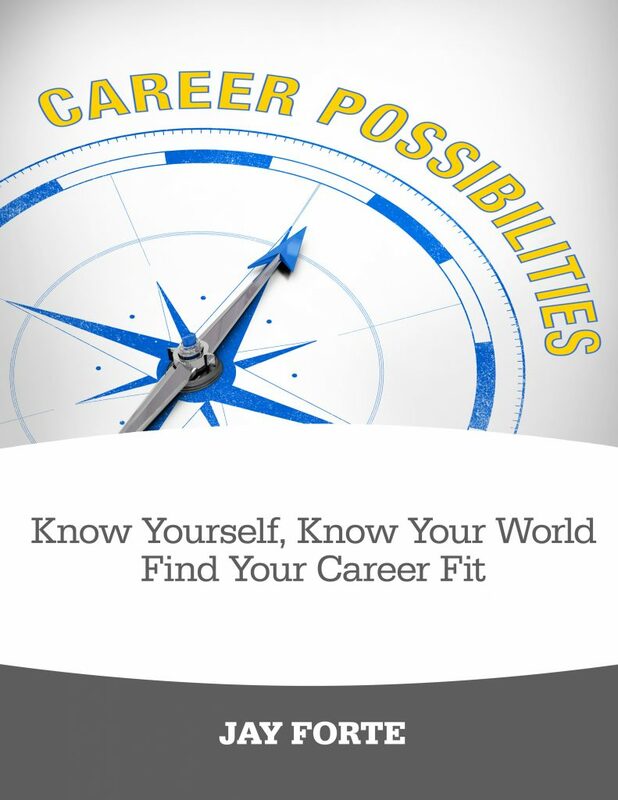 Career Possibilities is a 4-week, manual-based and coach-facilitated program to help you discover and develop a keen understanding of your talents and strengths, expanding what you know of your world, and learning how to connect the real you to career opportunities and possibilities. Learning how to know yourself, know your world and connect the two is a formula that will help you make wise decisions throughout your life. You work through the program manual at your own pace with your personal coach who is certified in the Career Possibilities process. You will meet weekly for four weeks to have support and guidance in the process and activities to help you learn how to decide what work, jobs or careers fit you. Interested for you or for someone you know? Click below to get more information. What comes after high school? Work? College? Travel? There are so many choices, so how do you know what is for you? What career or direction makes sense for your abilities and interests? These are important questions to answer before you just plow ahead, doing what others do or what others tell you to do. Remember, you will be the one who will have to live the life you are creating – so make some wise choices now. 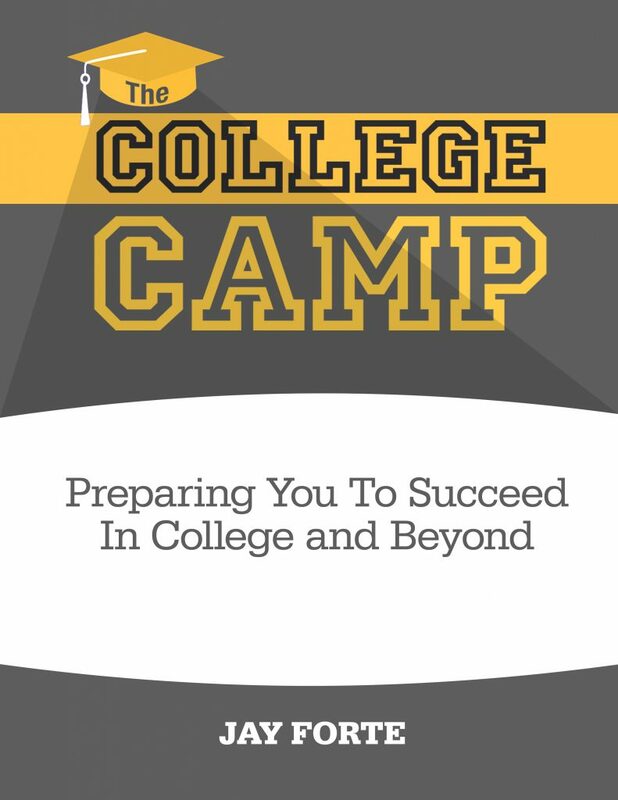 The College Camp is a program designed for anyone assessing what to do after high school or who may already be enrolled in college but may not happy or succeeding. The College Camp is a 4-week, manual-based and coach-facilitated program to help you discover and develop a keen understanding of your talents and strengths, expanding what you know of your world and learning how to connect the real you to career opportunities and possibilities. Learning how to know yourself and know your world, then connect the two, is a formula that will help you make wise decisions throughout your life. You work through the program manual at your own pace with your personal coach who is certified in the Career Camp process. 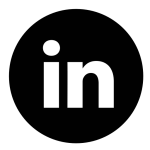 Four weekly coaching sessions are included, providing you with the support and guidance in the process and activities to help you learn how to decide what work, jobs and careers fit you. Interested for you or for someone you know? Click below to get additional information.